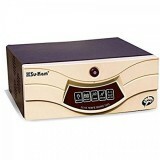 7,950 EMI starts from Rs 2,703 ? 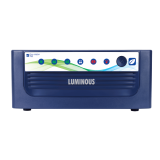 Efforts are being made constantly to reduce the loss of electricity in transmission and distribution and increase the productivity level too. As only 9 out of 28 states in India have full access to electricity, thus, the biggest question is being raised is how will India be able to deliver electricity to all the residents in the near future. 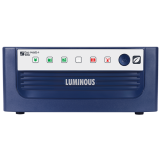 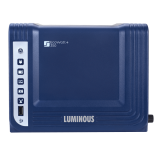 Seeing all these issues, Microtek has emerged with its power backup solutions to cater to the needs of all the countrymen. 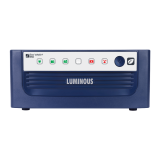 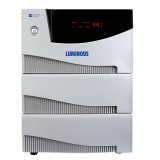 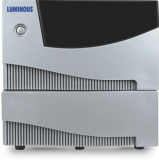 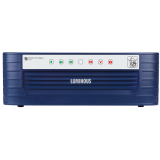 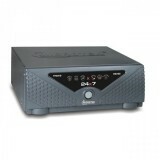 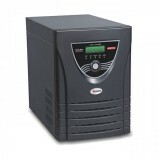 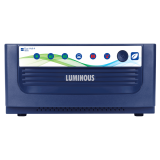 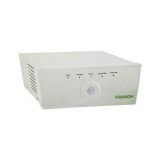 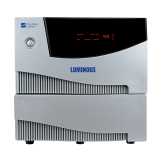 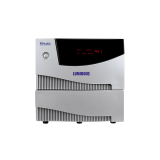 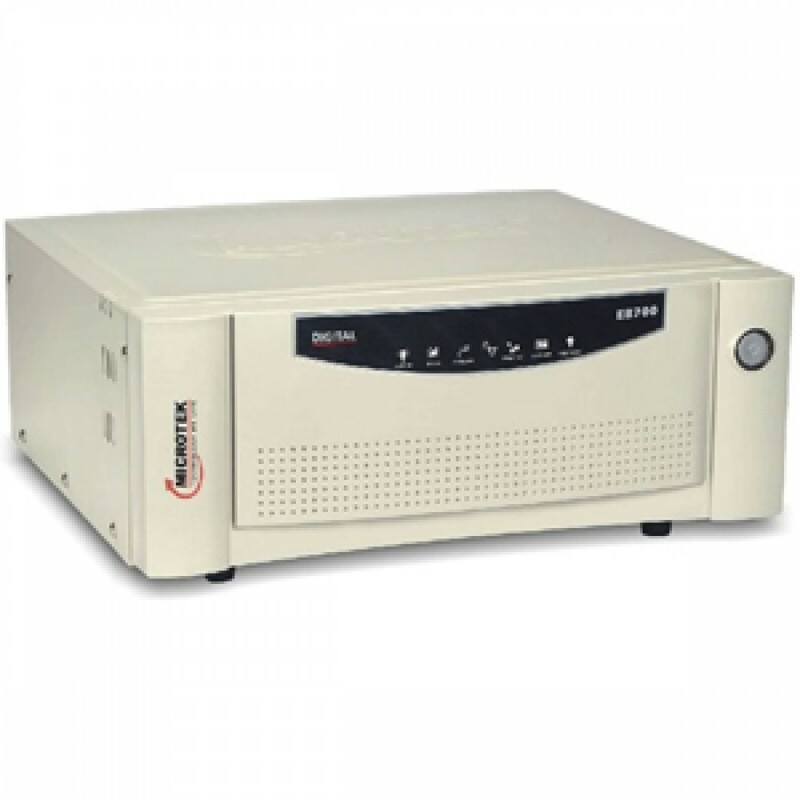 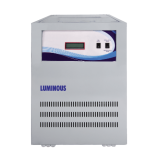 They have quite a range of UPS that are ideal for houses with single and double bedrooms. 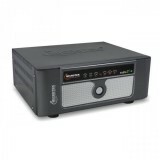 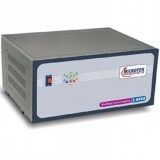 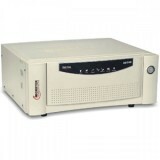 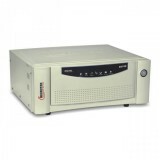 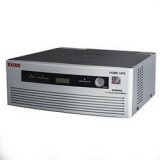 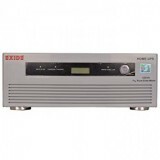 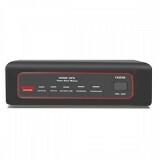 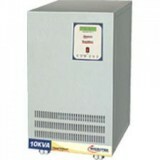 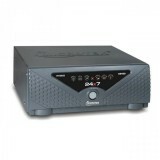 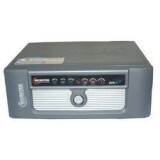 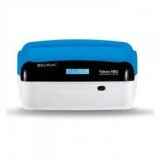 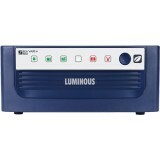 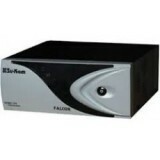 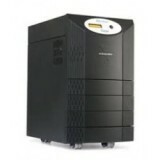 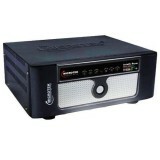 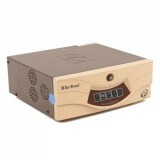 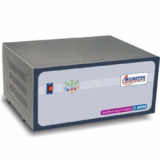 Buy Microtek SEBz 2000VA UPS online at www.moxikart.com and make the best out your shopping experience with us. 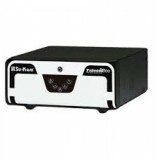 With every purchase, we have something to offer you to make your day.